The casting process for Big Brother 11 is nearing completion. Via @BB11cast‘s Twitter account, the casting team has announced that finalists calls have been made. Finalist calls have been made. 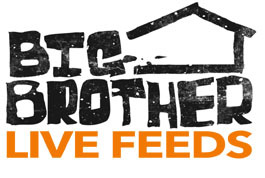 Thanks to all who applied in person or via home tape for the upcoming season of Big Brother. The next step is to wait until later this summer to see who has been chosen to be a BB11 houseguest! Stay tuned!